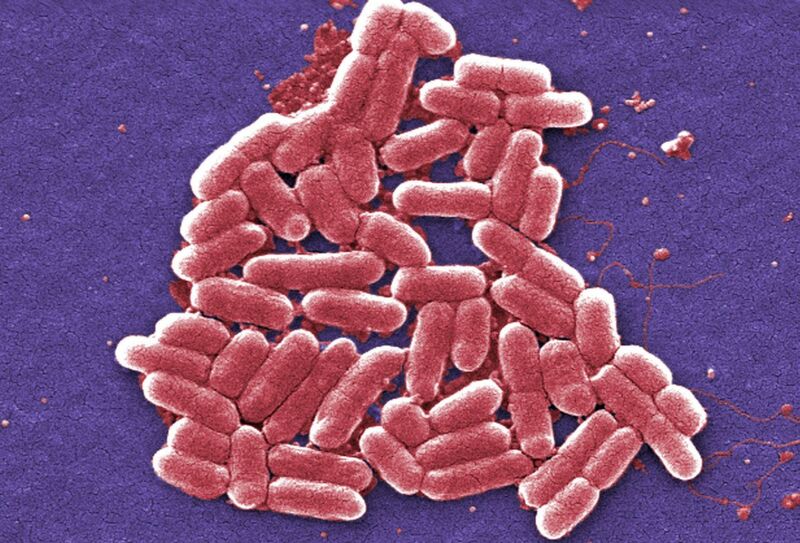 A colorized scanning electron micrograph image made available by the Centers for Disease Control and Prevention shows the O157:H7 strain of the E. coli bacteria. “This is only the fourth time a health issue has been taken up by the U.N. General Assembly — the others were HIV, noncommunicable diseases and Ebola — so the serious nature of AMR’s effects should not be taken lightly,” said Dr. Dean Hart, a professor at the Columbia University School of Medicine. 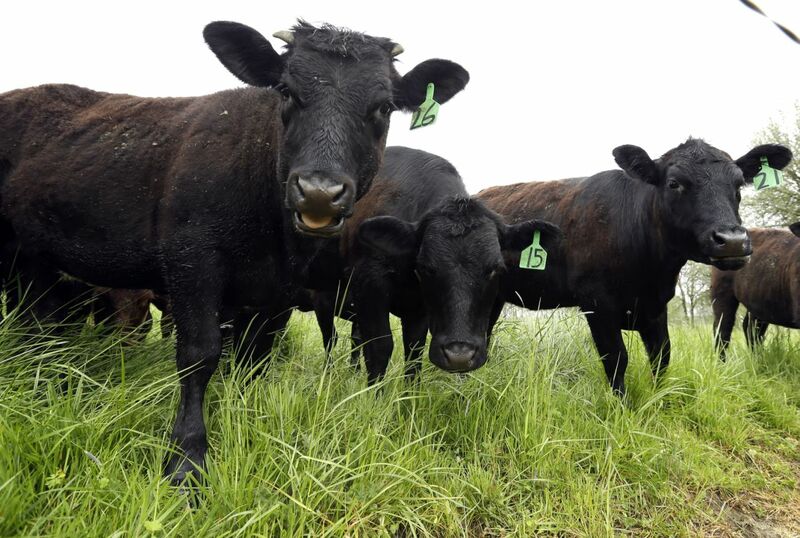 Grass-fed, antibiotic- and growth-hormone-free cattle at Kookoolan Farm in Yamhill, Ore., on April 23, 2015. Of note, the quality of a country’s health care system also seems to have a direct relation to antibiotic resistance levels, said Hart. EU countries have very high standards, but antibiotic use is too high. Venezuela’s health care system is far less robust; this means antibiotics are far scarcer, and AMR is relatively lower.